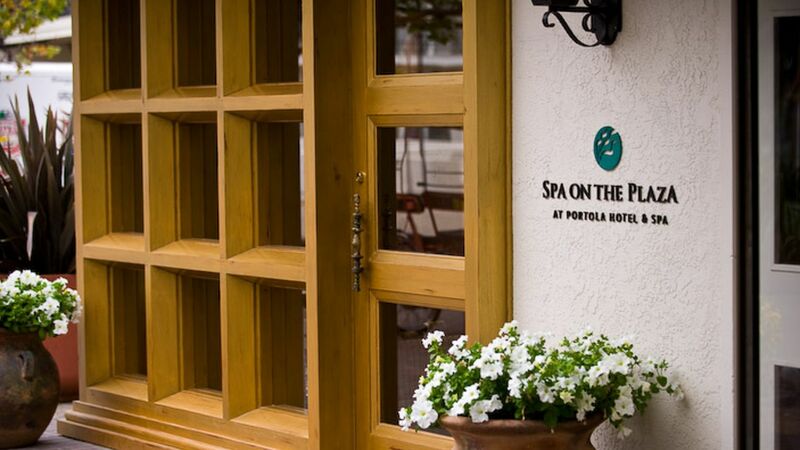 Visit the Portola Hotel & Spa and relax at Monterey's award winning day spa, Spa on the Plaza. Relax and rejuvenate your mind, body and soul alongside a friend or special someone with a 50-minute Symphony massage for two with this Monterey spa package. End this perfect spa-day by revitalizing your mind and body with a complimentary steam shower. Spend the night in one of Portola Hotel’s nautically inspired and well-appointed guestrooms and get the most out of your stay with breakfast for two at The Club Room including Bottomless Mimosas! Save 15% off our regular rates by booking this Monterey spa getaway. To book this Spa package and include additional nights to your stay, please call us directly at (888) 222-5851. Terms and conditions apply. Based on availability. Blackout dates apply. Subject to change without notice.